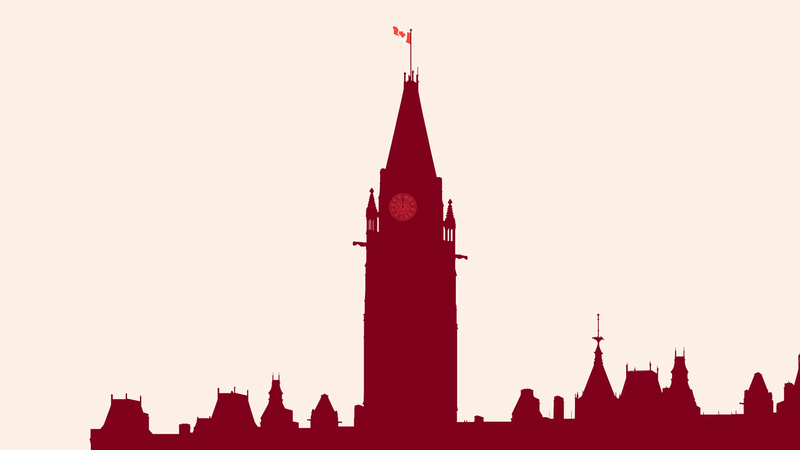 Ottawa — Today, over 40 organisations and individuals from across Canadian civil society issued a joint letter to government that lays out overarching concerns with Bill C-59, An Act respecting national security matters. Bill C-59 makes some meaningful and necessary improvements to Canada’s national security regime, but it fails to reverse the legacy of its unpopular predecessor, Bill C-51, and introduces serious new problems. It specifically falls short in mitigating the discriminatory impact national security activities continue to have on vulnerable minorities, which has in the past included conduct that contributed to the torture of Canadians. The bill legitimizes troubling conduct, including mass surveillance by our foreign intelligence agency and extensive data-mining. Information-sharing in particular could disproportionally affect Muslim and Arab communities, Indigenous land and water protectors, and political and environmental activists (e.g. BDS supporters) under SCIDA, even with the changes to the definition of a threat to national security. Surveillance and criminalization of dissent is an ongoing concern made even bigger with CSIS new powers and recent allegations of discrimination. The bill leaves intact the possibilities of refoulement to countries where there are risks of torture and the ministerial directives on torture, although the latter have been under review since February 2016. The creation of new review bodies should not be incumbent on the acceptance of new spying and hacking powers. The two should be considered and debated independently. Finally, it would be useful to involve civil society, notably ICLMG, in the appointment process of the NSIRA members – to ensure the diversity, efficiency and transparency of the agency. The letter discusses these issues, and more, in greater detail. Read the full letter here. “Some of the most egregious aspects of C-51 have been tamed, but the new bill still leave a lot to be desired. From no-fly lists to CSIS ‘disruption’ powers, there are many provisions that will need to be amended before C-59 passes.” – Vincent Gogolek Executive Director of the BC Freedom of Information and Privacy Association. This entry was posted in News from ICLMG on 19 September 2017 by ICLMG CSILC.